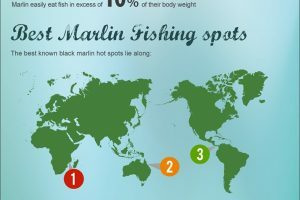 If you are a regular reader of this site then you will know how much I love an interactive blog that displays the typical information of an infographic in a new way. This is one of those infographics that takes a topic like burglary stats and makes it more fun to learn about. So many people believe that they will never be the victim of a burglary but it you never know what will happen. This infographic shows some stats that can help you compare your own circumstances to see just how likely you are to burglarized. Fun interactive design that makes the information easier to understand and follow. The information is helpful and allows readers to see how likely they are to be a victim of a burglary.